South Florida and especially Miami, Miami, Beach and Fort Lauderdale have always been favorite business and recreational destinations for businesses of all kinds around the World. Seeing the dolphins play in the wonderful calm turquoise waters of Biscayne Bay, and the sun setting against the backdrop of our downtown skyscrapers is what Miami is all about. 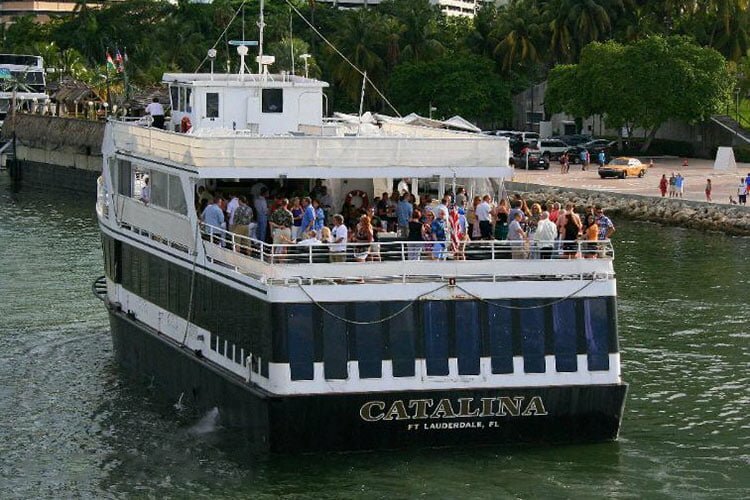 Reward your employees, business associates, visitors from overseas, distributors, business partners, with a magnificent dinner on Biscayne Bay or the Intra-Coastal Waterway. 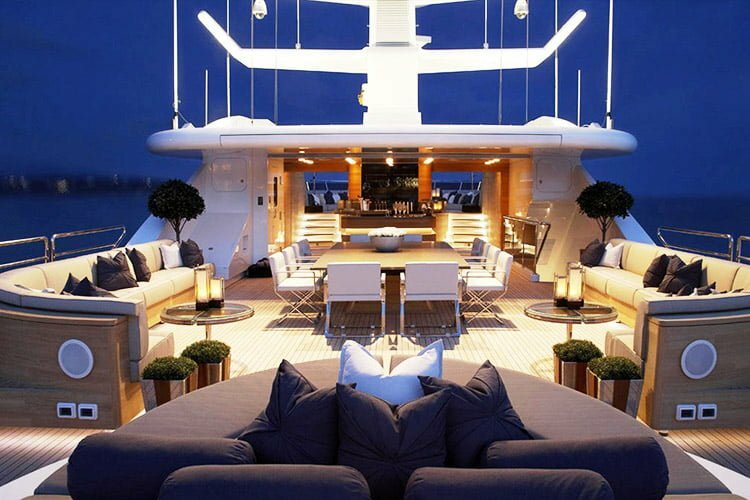 You should definitely include a trip on the water for your associates, from wherever they may come from, as an added incentive to your business activities in South Florida. 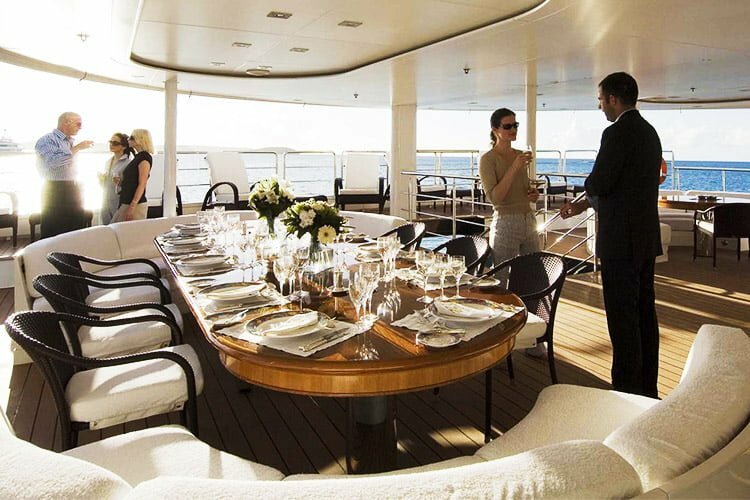 What better way than to take a lunch or brunch cruise or a full evening cruise on a luxury yacht? 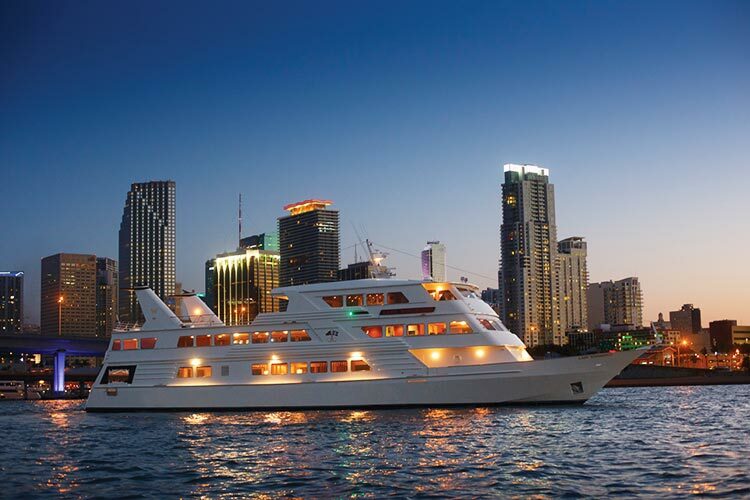 We can accommodate up to about 450 guests on one of our many yacht options. If you wish to learn more about Corporate Event. 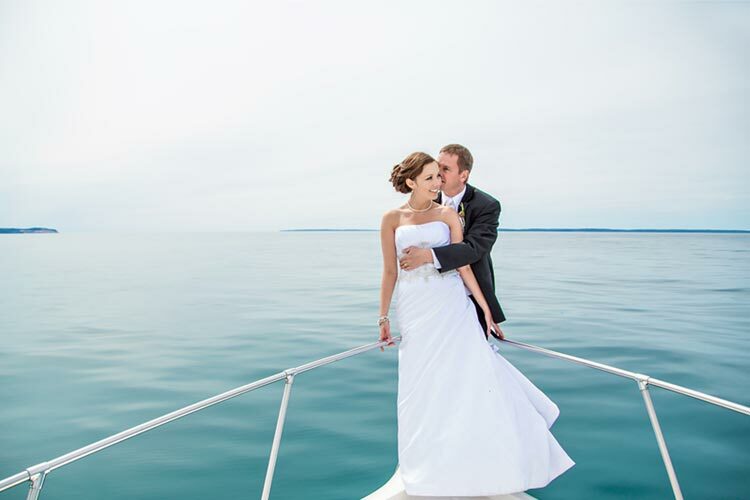 Inquiring about the yacht pictured above.